The most beautiful people are those who love and are loved. 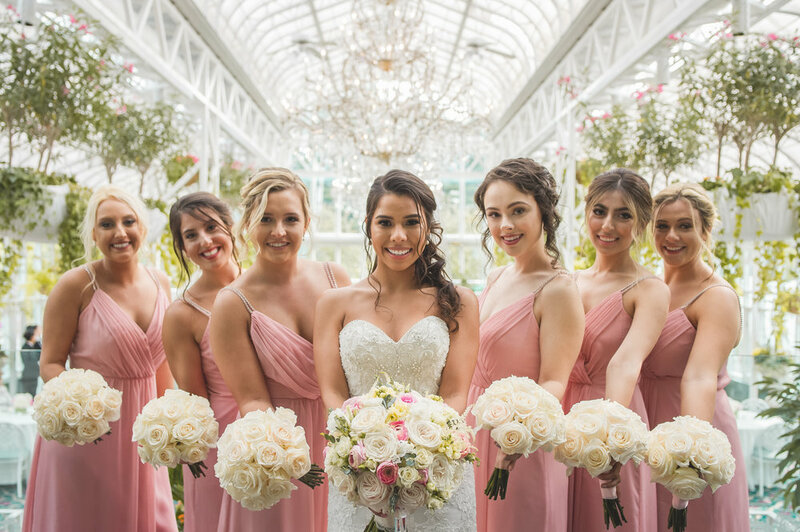 Your decor, dress, flowers, and cake can all look perfect on the day of, but it's the skillful shooting, expert lighting, thoughtful composition, and the fly-on-the-wall discretion that will shape your memories of the day as you look back on your wedding. My images are artistic and intimate in nature. I believe weddings should be meaningful and memorable, not perfect. I aim to tell a timeless, beautiful story with photos that not only take you back to a time and place, but transport you to an even softer, more beautiful version of it.